In Brazil, women are the majority in schools and universities and represent 60% of the people who have a university degree. Despite this, in STEM, they represent only 20% of the quantitative. This scenario is present not only in Brazil but all over the world. In technological areas, it’s no different. IT is still a mostly male world. 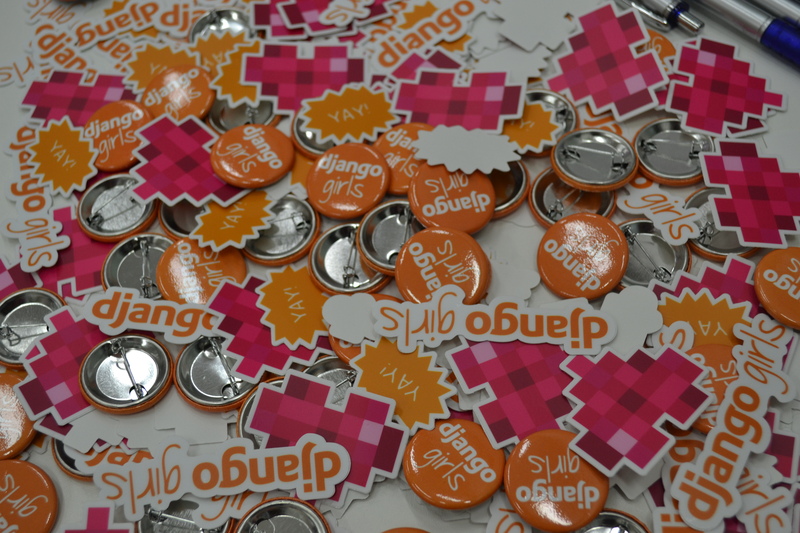 It was with the intention of diversifying this context that the Django Girls was created. Django Girls is a community that aims to bring more amazing women into the world of technology, by empowering them through one-day free programming workshops, and providing tools, resources, and support. We are a volunteer, independent and non-profit organization. The first edition in Recife took place in 2016, however, the community has existed since 2014, all over the world. altogether, we are 967 volunteers around the world. So far, 441 events have been organized in 303 cities in 76 countries. Through the workshops, the community managed to reach 10375 women. 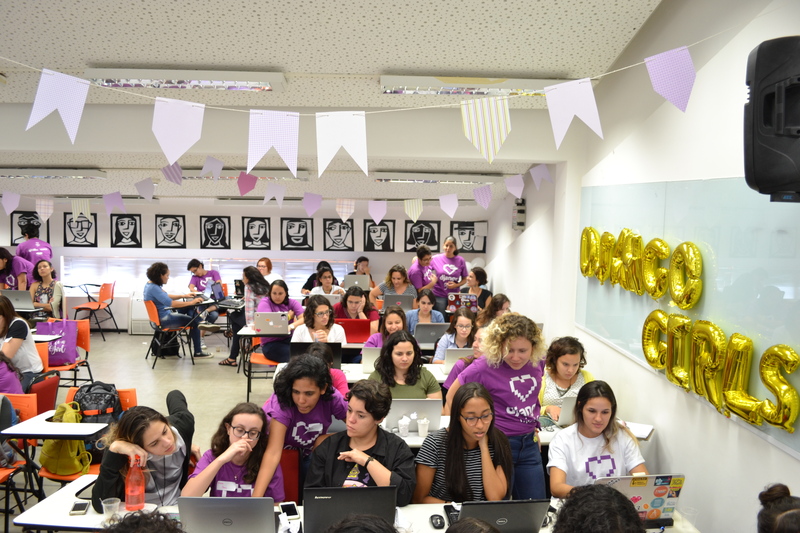 In the last June 17th, we had the pleasure of being part of the organization of Django Girls Recife second edition. Altogether, 50 women and 18 coaches were selected from the astonishing 400 enrolled. Women from various fields, such as Business, Law, Social Science, Cinema, who, for the most part, had never had any programming experience before. These women had the opportunity to learn Django and develop a blog. 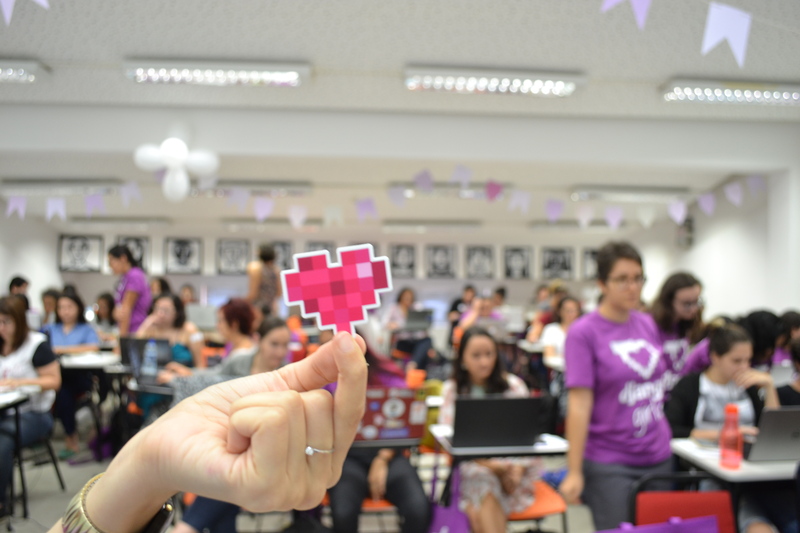 The event was amazing and essential to help us build a community of women programmers in Recife. And wasn't only important for the participants, who had their first experience with programming, but also for the coaches. Many of them don't use Python on a daily basis and had the opportunity to get to know the community. We really believe in the importance of Django Girls and its transformative ability and we want to keep it alive with upcoming editions. For this reason, we want to share what we learned on how to organize the event. Created and maintained by volunteers, Django Girls is an open source project that provides a toolkit with the necessary resources for the workshop. From the tutorial used on the day of the workshop to manuals for organizers and coaches. The organizer handbook was made for anyone interested in organizing a Django Girls, its purpose is to explain what Django Girls is, how it works and all that is necessary to know to organize an event. All the steps for the organization of the event are listed, for example: how to register to organize the event, how to prepare the registration form for participants and coaches, how to find and contact sponsors, what to use in the decoration of the event and various other resources. Trello is the perfect tool for managing tasks within a team and Django Girls offers volunteers a board at Trello with all the activities necessary to carry out the event. Just clone the board, add the team and start working. The tasks are organized by categories (participants, marketing, coaches, logistics, fundraising, and management) and according to the needs of the event, several other tasks can be added. As soon as you complete a request to organize an event, the general Django Girls organization will provide access to the site. The website is a simple Django application that lets you create and manage your event's website. Various functionalities are included such as forms for participants, trainers and sponsors and the application management system - one of the best features found, we'll mention that a bit later. In order to use the site, you do not need any previous programming knowledge, but a little HTML and CSS knowledge will be useful. Integrated with the website, the registration system is essential for selecting participants. Through it, it's possible to categorize by groups, such as: accepted, rejected, waiting list, confirmed and awaiting confirmation. It is also possible for each organizer to assign a note to the registrations. To ensure that the first score is not influenced by others, each organizer classifies the registrations without knowing the results of the others. After scoring, you can see the other scores. Registrations are also presented at random so that the probability of a person having a higher/lower rating just because was at the top/bottom of the list is minimal. In addition, a standard deviation of the scores average is presented, making it clear if they are very diverging. Another great feature of the system is messaging. Because participants are classified into groups (accepted, rejected, waiting list), you can send different types of emails to each of the groups. Acceptance Emails contain confirmation and rejection links, which, when accessed, automatically defines the status of the participant in the system. As the name already hints, the coaches manual is a set of useful tips and tricks that will guide coaches in their conduct during the event. 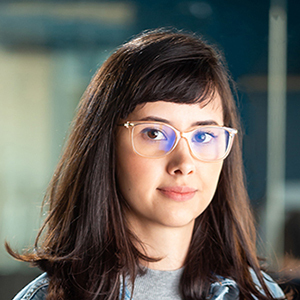 Many girls are afraid of being coaches thinking that, because they don't have a lot of experience with Python and Django, they will be unable to help the participants. That's where the coaches manual comes in. As the manual says, all you need to be a coach is a lot of patience, smiles and a friendly attitude. It is important to be able to respond to all types of questions in a friendly manner to beginners (even if this means that the explanation is not technically accurate). Coaches also need some time to go through the Tutorial before the event. The tutorial is the main content that will be used by participants on the day of the event. In general, it's a simple and functional web application: a blog. The tutorial goes from how to install Python and a text editor on your local machine, to how to deploy application online. All media resources are available in a Github repository. There are logos, posters, t-shirt design, stickers, presentations for sponsors and opening and closing presentations for the event. In addition to several text templates in many languages for emails and social media releases. Sounds amazing, right? We agree! Interested in organizing a Django Girls? Talk to us! We will do our best to help you with our experience.